The spatula is one of a cook’s most important tools. 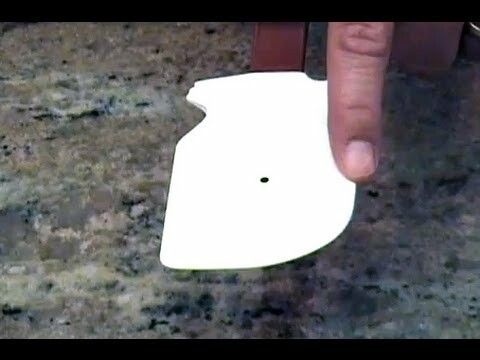 Chef Jason Hill explains why you should buy a high heat rated, heat resistant rubber spatula. This video tip is 0.42mins long.